Guttman’s mission promises to support graduates in successfully completing their degrees and helping them prepare for jobs that will offer them a family sustaining wage. From the moment that Stella and Charles Guttman Community College (GCC) of the City University of New York opened its doors in August of 2012, work-focused experiential learning has been deeply embedded in the student experience. Therefore, much of the career development at Guttman happens within the curriculum along the student pathway. To deepen the career-focused learning in the classroom, we offer ongoing support for career and professional development through our Office of Partnerships and Community Engagement (OPCE). OPCE provides an array of services to students, faculty, staff and the community. 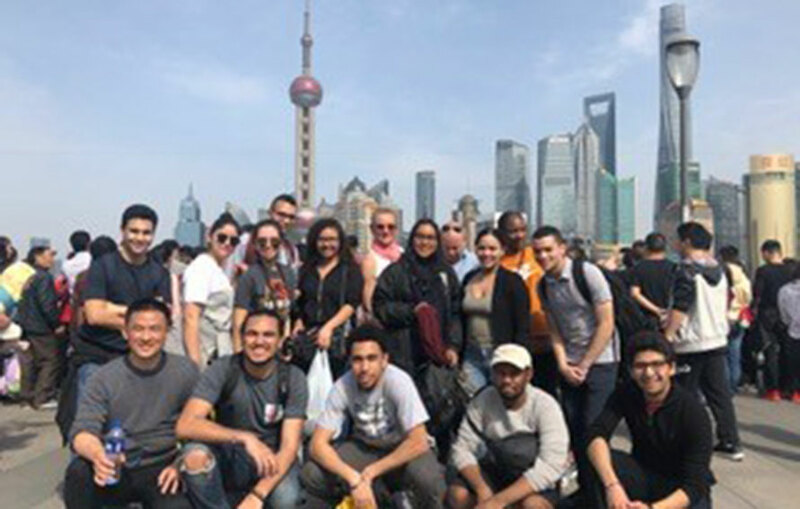 Acting as a bridge between Guttman Community College and New York City, OPCE works with industry and community partners to provide experiential opportunities. In collaboration with the Assistant Professor for Experiential Education, OPCE works with faculty to target and integrate partner opportunities into coursework. OPCE also provides career development and job readiness training to students through a newly revised Prep for Success program. Contact OPCE for assistance with securing organizations and industry professionals for customized career panels, classroom presentations, and industry site visits. OPCE can also provide data on real time labor market trends. In this type of constructivist pedagogy, the instructor’s role is to: a) identify instructional goals and learning outcomes; b) link goals to students’ prior knowledge; c) set up optimal conditions for students to engage in experiences that help to attain those outcomes; d) facilitate student reflection upon the experiences in order to articulate what they learned. In theory, Experiential Learning is situative, contextual–drawing from Dewey, Kolb, Friere, Vygotsky, Lave, Wenger and others who view learning as social, contextualized, occurring through participation in community or through the affordances of one’s environment. Experiential Learning allows the learner to engage in cognitive transfer more readily as new information gained through this type of pedagogy is more accessible in working memory. Experiential Education is quality teaching for student learning for all learners. As the preferred pedagogy of the Guttman model, it supports and intentionalizes differentiated instruction for students of varied abilities, varied pre-college preparation, and varied proficiency in English language usage. Experiential Learning can also be career-predictive for learners and, in some forms, increases the likelihood of future employment opportunities and active citizenship roles. 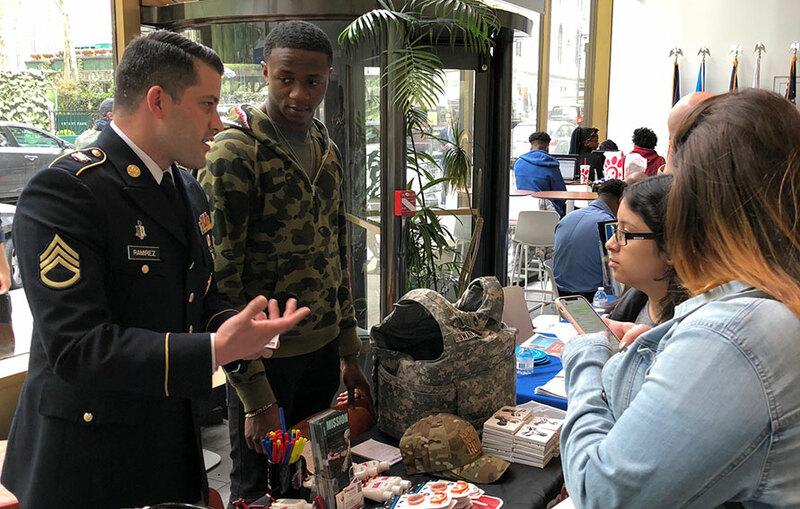 In terms of Guttman’s New York City-centric curriculum and institutional Civic Engagement Learning Outcome, Experiential Education includes teaching for civic learning, engagement and social responsibility. The experiential educator uses a variety of student-centered instructional approaches to promote this learning. 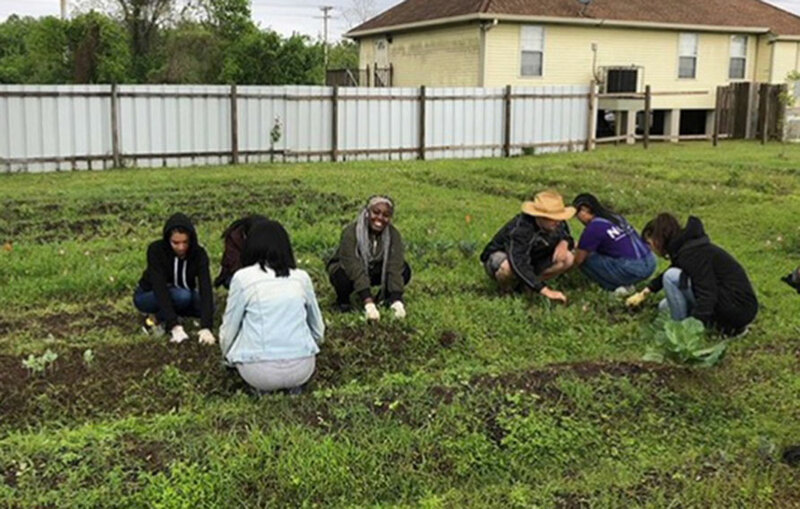 Faculty who design experiences to draw students into “the commons” and help them to situate themselves there as learners and citizens employ specific evidence-based experiential practices to this end, as use of these practices has demonstrated the power to foster civic engagement.